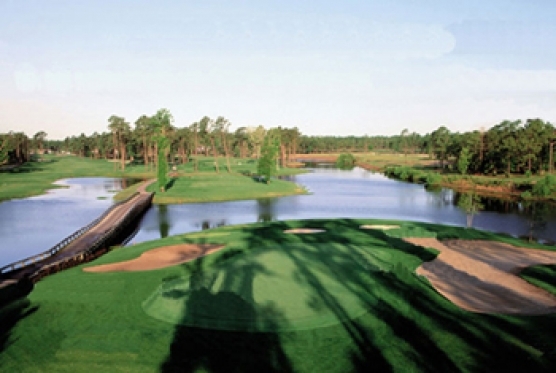 Myrtle Beach is home to over 90 golf courses and is known as the “Seaside Golf Capital of the World”. The history of Myrtle Beach golf goes back to 1927 when Pine Lakes Country Club, “The Grandaddy” opened. Since then, it has become known throughout the world as one of the premier golf destinations for golfers to visit. With its beautiful golf courses, pristine beaches, shopping and exciting nightlife, the Grand Strand offers something for everyone. 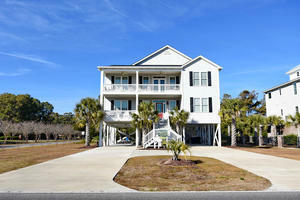 The many people responsible for the growth of golf on the Grand Strand is extensive. The list goes on and on. For those of you that might be interested in who designed the beautiful courses, here they are. Also listed are signature courses of players who helped with designs.